The first, and most important, symptom is undoubtedly the pain. 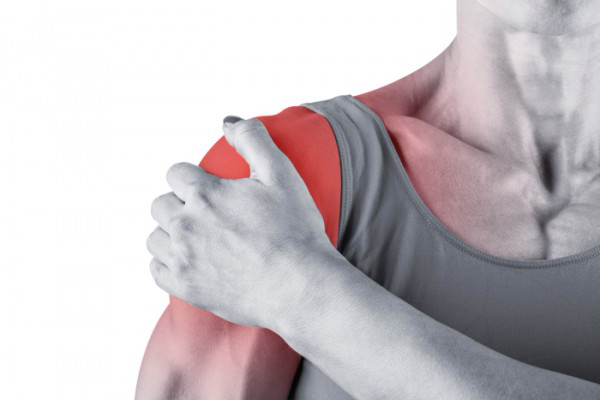 If the patient experiences acute pain in raising the arm in a range of about 70 ° to about 110 °, movement where the inflammated fibers are crushed by the humerus then we are faced with a tendon inflammation of the supraspinatus. To be assured of this diagnosis, the physician may require an added instrumental test such as ultrasound or magnetic resonance imaging, which will show in details the importance of inflammation or possible tendon calcifications. 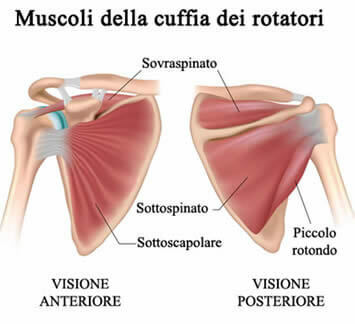 At the base of the cure there is the need to eliminate the inflammation of the tendon and possibly go to remove calcifications that have been created. In the acute phase, total limb rest is often recommended. In the event that such therapies are not sufficient, surgery can also be performed in arthroscopy.